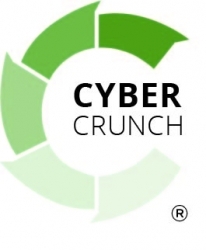 Greensburg, PA, April 09, 2019 --(PR.com)-- CyberCrunch, a certified, full-service data destruction and e-waste recycling company, announced today that it is hosting a video contest to award children in the Pittsburgh and Philadelphia area with a $1,000 giveaway. "Earth Day serves as a reminder to us all that caring for the environment through recycling is vital to our future," said Serdar Bankaci, President of CyberCrunch. "What better way to commemorate the day than by giving students an opportunity to learn the importance of electronics recycling?"